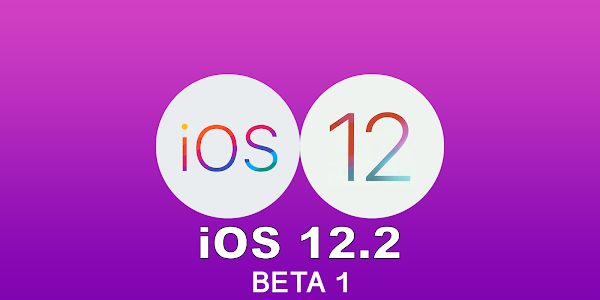 Besides releasing the first beta for macOS 10.14.4, watchOS 5.2 and tvOS 12.2, Apple has also released iOS 12.2 Beta 1 to developers registered in the company's Developer Program. Developers will be able to download and install the beta on their compatible iPhone, iPad and iPod Touch devices and test their apps and services ahead of the update's public release. Developers testing the new software will be able to discover some of the features hidden within the release. 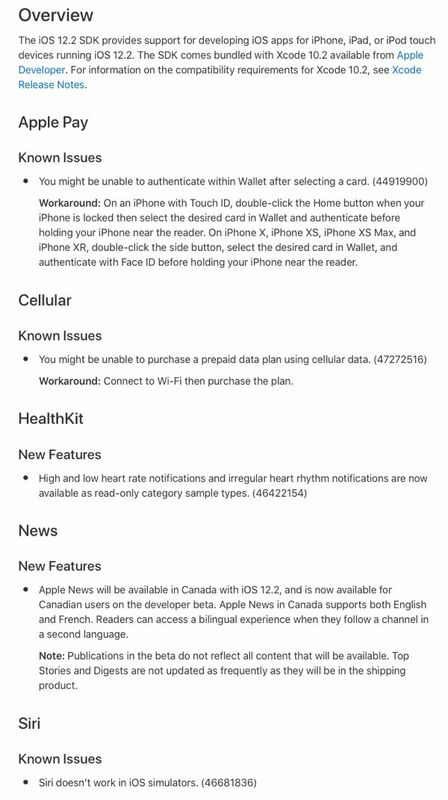 One such feature is the availability of Apple News in Canada, which will allow Canadian iPhone users to install the official Apple News app to get local news updates. Another feature is support for TVs that will include AirPlay 2 and HomeKit. This functionality was recently announced at CES 2019 by several TV manufacturers who will allow content to be streamed and controlled from your iOS devices. Additionally, the Control Center TV remote has been redesigned, the Wallet app along with Apple Cash has had a visual update, and AirPlay and AirPlay Mirroring both now feature updated icons throughout iOS. Apple has also updated Safari to clearly display all non-https sites as “Not Secure” in the search bar. With new iOS releases, it's common for Apple to hide hardware references to yet-unreleased software. According to a report on 9to5Mac, a developer has discovered a reference to the unannounced AirPods 2. The new beta has an AirPods setup routine with the updated earbuds in mind. When pairing new AirPods, iOS will prompt users to set up Hey Siri, a feature that has been rumored alongside new AirPods. The feature will allow people to invoke Siri even when their iPhone is in a pocket, or iPad in another room. Regardless of the location of the device AirPods are connected to, Hey Siri will be registered by the AirPods themselves. The new AirPods 2 were expected to arrive in the first half of 2019, but with Apple adding the functionality to the upcoming iOS release, we may see the new AirPods arrive sooner than we expected.